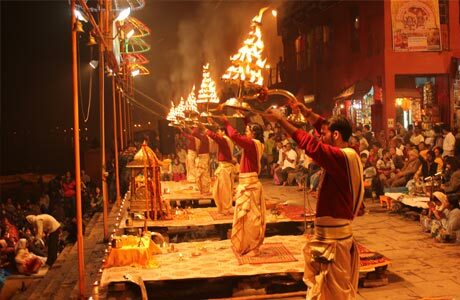 Take a cultural journey with our Golden Triangle with Varanasi tour. 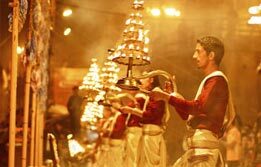 Tour for Golden Triangle with Varanasi remains one of the most significant circuits in the country. 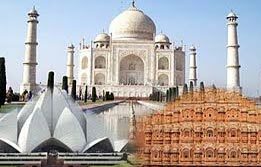 Book our Golden triangle tour packages India and explore Delhi, Agra, Jaipur and Varanasi. We promise you a diverse façade of each city as you take our Golden Triangle paradise tour. 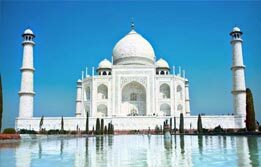 Golden Triangle and Varanasi tour is ideal for travelers of all age groups and likes. 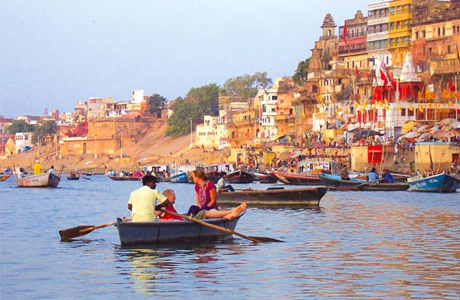 Our tailor-made Golden Triangle with Varanasi tour package offers seamless comfort as you travel. 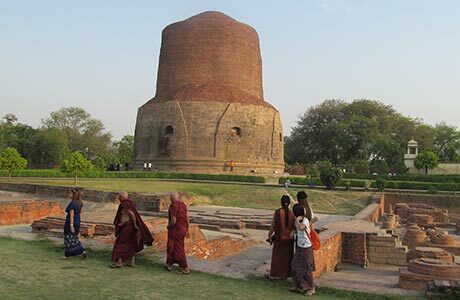 We have experienced guides who share all possible information during your Golden Triangle tour. 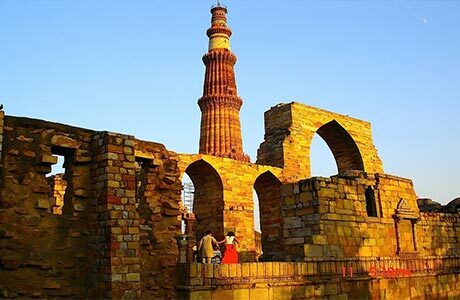 After breakfast sightseeing tour to Delhi. Morning visit Old Delhi. It is a 17th century walled city with its splendid gates, narrow alleys, the enormous Bazaar. 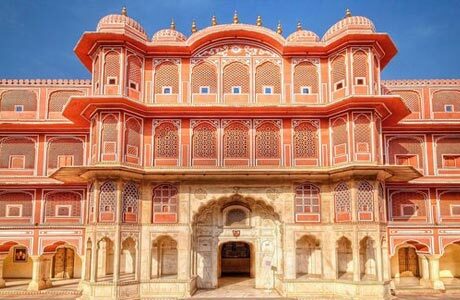 Visit Red Fort, Jama Masjid and Raj Ghat. 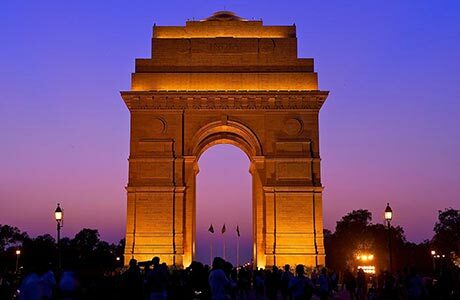 Afternoon tour of New Delhi with wide tree lined avenues, parks and fountains surroundings the imposing government and state Buildings. Visit Humayun's Tomb, an observatory called Jantar Mantar, Qutab Minar, India Gate and President House. Overnight stay at hotel. Day 03 - Delhi - Jaipur. Morning drive to Jaipur which is about 4 -5 hrs (250 kms). Upon arrival check into hotel. 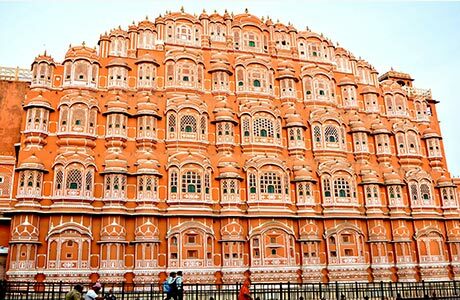 Afternoon sightseeing tour including Hawa mahal, City Palace and the observatory. Evening you can visit the local markets. Overnight in Jaipur. Day 04 - Jaipur - Agra. Morning climb on elephant back to reach the ramparts of the Amer Fort. After visiting the palace drive to Agra (232 kms / 4 -5 hrs). Enroute visiting Fatehpur Sikhri the old Mughal capital still preserved in good condition. Upon arrival transfer to hotel. Overnight in Agra. Day 05 - Agra – Overnight train to Varanasi. 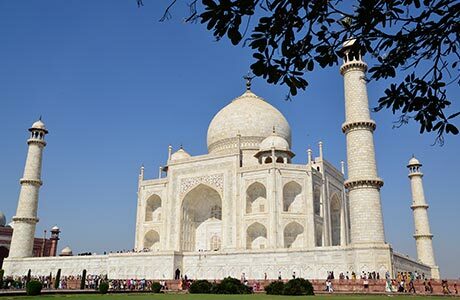 Full day city sightseeing tour visiting the world famous Taj Mahal built by Mughal Emperor Shahjahan in 1630 to enshrine the mortal remains of his Queen Mumtaz Mahal. 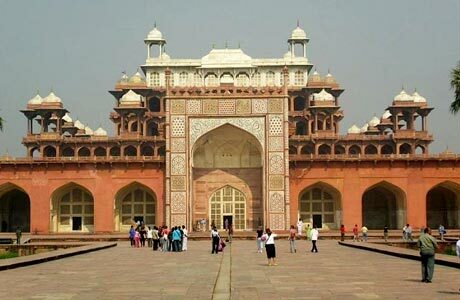 Also visit Agra Fort, Itmad-ud-Daula and Sikendra Fort. Evening transfer to station to connect overnight train for Varanasi at 21:05 hrs. Overnight in Train. Day 07 - Varanasi – Overnight train to Delhi. Early morning boat ride on River Ganges. Breakfast at hotel. Later leave for full day city tour visiting various temples and Benaras Hindu University. Evening transfer to station to connect overnight train for Delhi at 20:00 hrs. Day 08 - Leave Delhi. Room on twin sharing basis at each place as per itinerary for total 07 nights (02 Nights in Train and 05 Nights at hotels). Hotel check in / out 12:00 hrs.